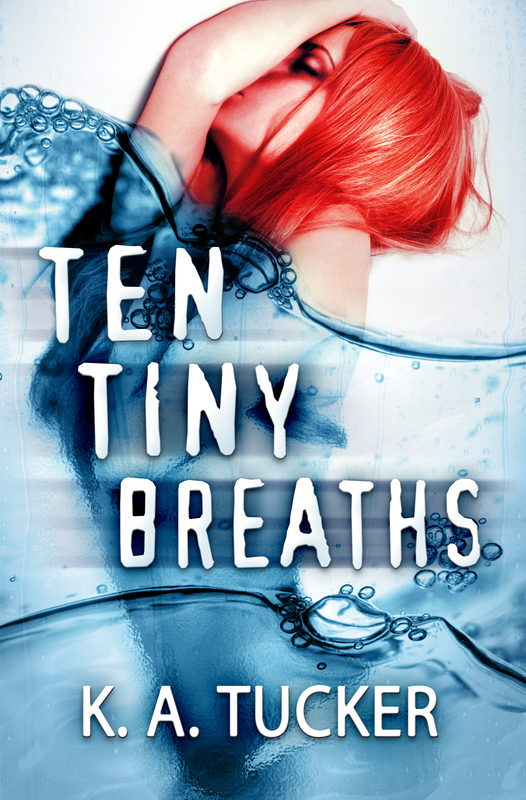 Exclusive Cover Reveal of Ten Tiny Breaths by KA Tucker! Kacey Cleary’s whole life imploded four years ago in a drunk-driving accident. Now she’s working hard to bury the pieces left behind—all but one. Her little sister, Livie. Kacey can swallow the constant disapproval from her born-again aunt Darla over her self-destructive lifestyle; she can stop herself from going kick-boxer crazy on Uncle Raymond when he loses the girls’ college funds at a blackjack table. She just needs to keep it together until Livie is no longer a minor, and then they can get the hell out of Grand Rapids, Michigan.But when Uncle Raymond slides into bed next to Livie one night, Kacey decides it’s time to run. Armed with two bus tickets and dreams of living near the coast, Kacey and Livie start their new lives in a Miami apartment complex, complete with a grumpy landlord, a pervert upstairs, and a neighbor with a stage name perfectly matched to her chosen “profession.” But Kacey’s not worried. She can handle all of them. What she can’t handle is Trent Emerson in apartment 1D. But Kacey isn’t the only one who’s broken. Seemingly perfect Trent has an unforgivable past of his own, one that, when discovered, will shatter Kacey’s newly constructed life and send her back into suffocating darkness. 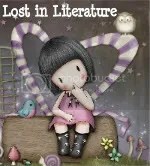 How beautiful is that cover??? Not only do I want to read this book badly because it sounds amazing but the cover is just amazing. I hope you guys enjoyed this cover reveal! Now all you have to do is click on the Rafflecopter giveaway to possibly win a print copy when it is released!! !